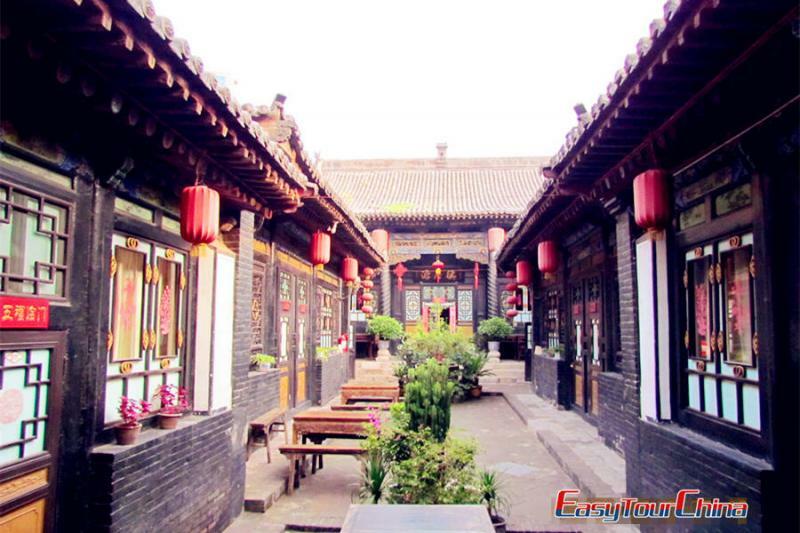 Luoyang has a glorious past in Chinese history. This weekend tour will present you a feast of knowledge regarding Chinese ancient Buddhist culture and martial arts of Shaolin Temple. 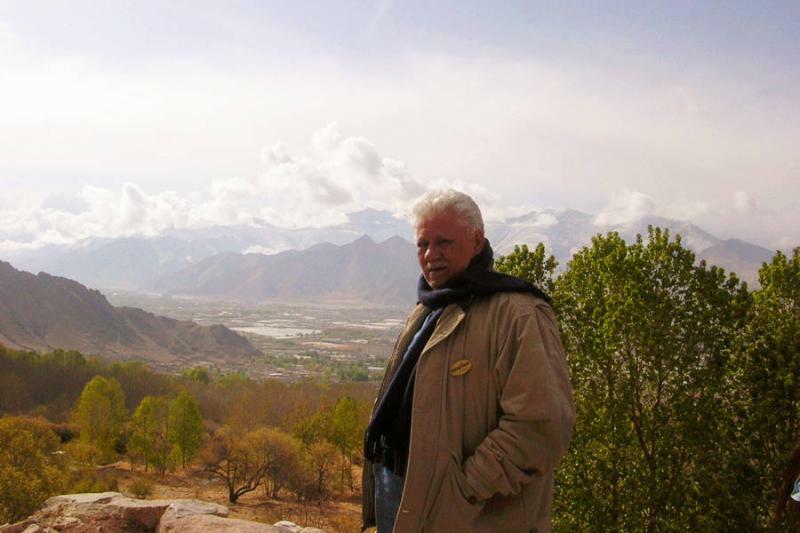 Arrival in Luoyang, be met and transferred to your hotel. Free at leisure for the rest of the day. 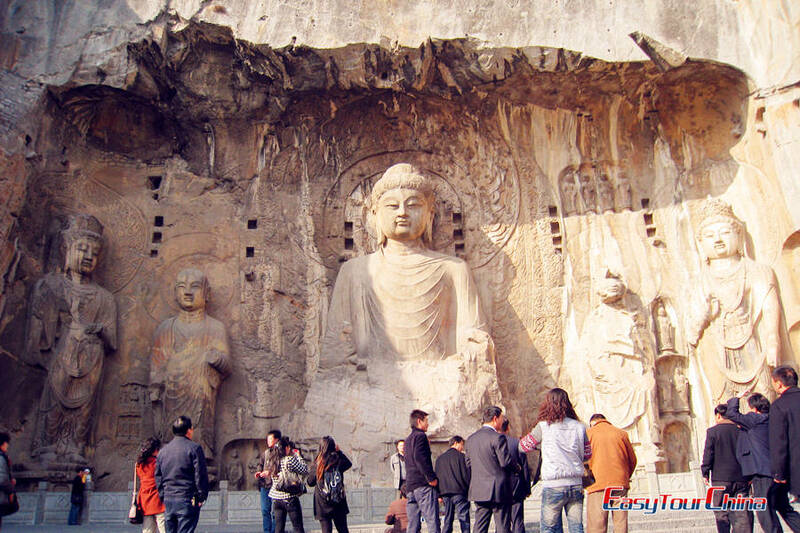 A full day city tour to visit Longmen Grottoes, White Horse Temple, and stroll at old city town. 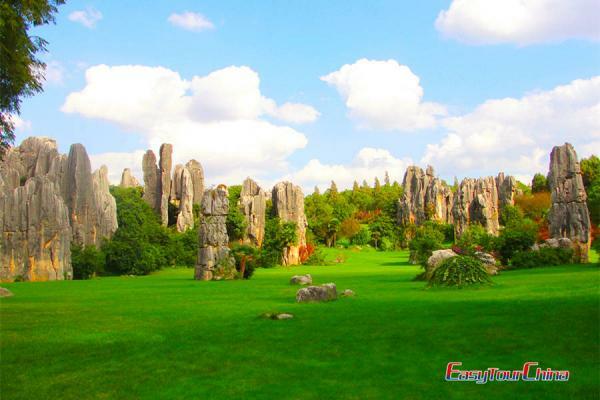 Get up early this morning, then drive to visit Shaolin Temple and Dagoba Forest. After that, transfer to airport (or proceed to Zhengzhou to fly or take train) and head for the next destination.